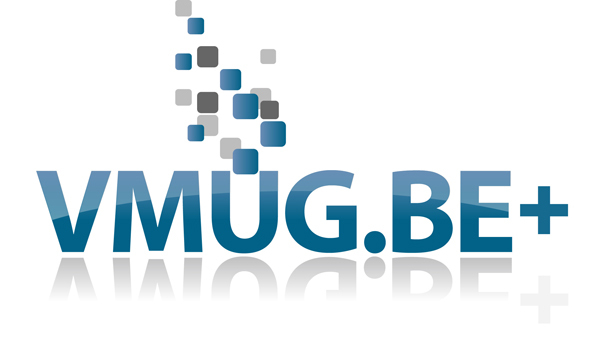 Erik Schils of the Belgian VMUG announced the 20th meeting of VMUG.BE. This event takes place on December 5th and will be located somewhere near Antwerp (location t.b.a. very soon). Make sure you have your spot reserved through the vmug.com website. Attendance is free, but you must be a VMUG member. Registration available here. There’s also some info on Erik’s personal blog. Members of the NLVMUG, Luxembourg VMUG and VMUG France are of course more than welcome. English is spoken at VMUGBE meetings. Also check this video on youtube.